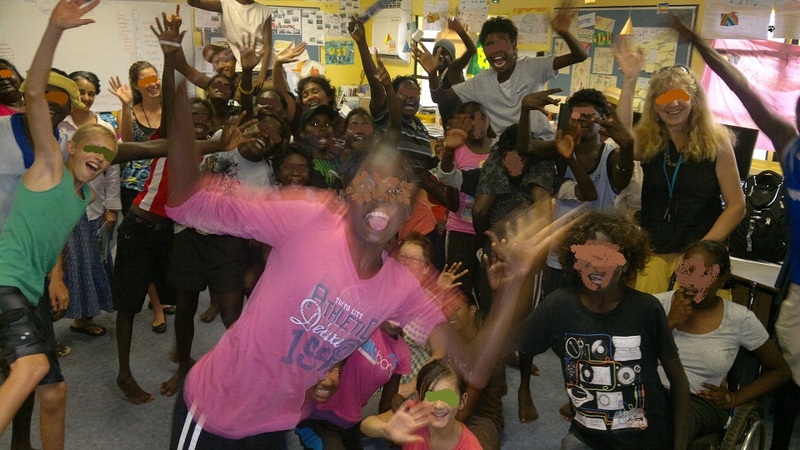 At Natjul we have been delivering Indigenous Australian content to Schools, OSHC and Day-Care Centres since 2001. Our experience informs us that the best way to introduce learning about Aboriginal culture and history - regardless the school level - is to make the learning engaging, accessible, interactive and fun. Our deliveries can stand alone or we can work with you or your team to optimise students learning and engagement by having one or more of our Natjul events as a strategic component to your overall suite of Indigenous Australian or multi-cultural programmes. 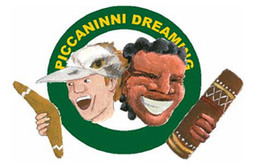 Whilst continuing to deliver engagements for Day-care centres, Primary / High Schools and OSHC, of our full stage production Piccaninni Dreaming has introduced many more thousands of children to contemporary Aboriginal culture (Advance booking required for Piccaninni Dreaming). A 45minute one person production devised for children aged 3-8 years has proven very popular with Pre-school, Childcare and junior primary school students. A fun introduction to contemporary Indigenous culture where we hear a dreaming story, the sound of the didgeridoo and are invited to participate in a short Aboriginal dance and song. 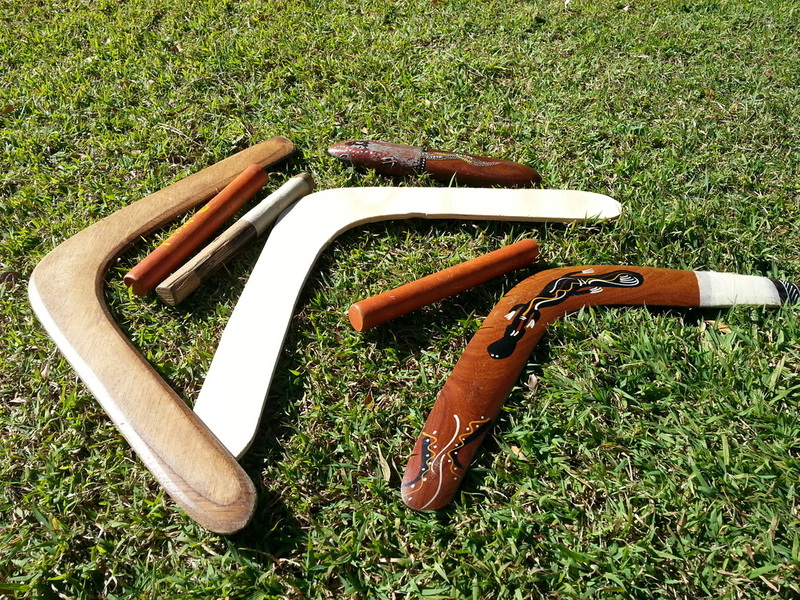 Get involved with animal mimicry, feel the texture of Aboriginal dot paintings, keep the rhythm with clap-sticks to the sound of didgeridoo. "Once again, professional presentation, engaging to the students and enjoyable for all involved. I recommend your work for any aged students"
kids were totally engaged, excellent workshops. Hands on activities where students have the opportunity to get involved, ask questions about Aboriginal culture and history. "A great learning experience for all children of all cultures. 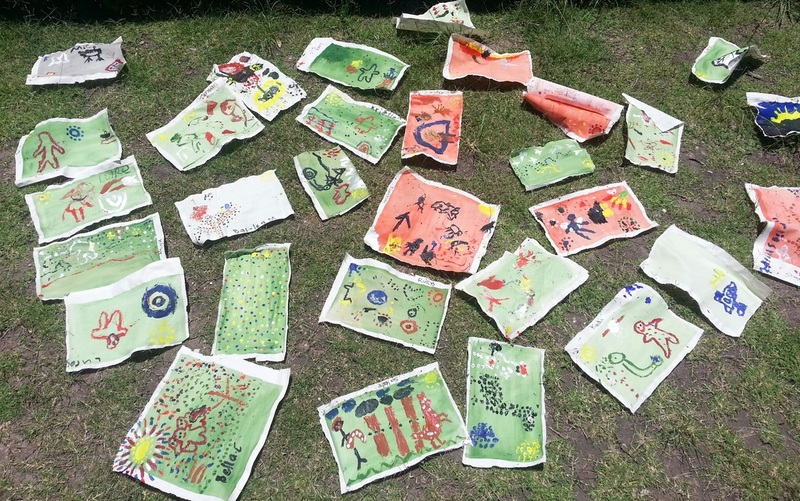 All the children were engaged in the evolution of workshops"
introduction to Aboriginal art and culture. "Anthony and Fiona - Fantastic rapport with students. Engaging students. Worked well together. Excellent variety of activities. Thank you for the experience". A full stage production Yesterday-Now has been performed to more than 70,000 high school students since it debuted with the Queensland Arts Council in 2003. The production has toured nationally and has been performed at Drama Victoria and Drama Australia conferences. Yesterday-Now has been developed for an high school audiences. The play invites us into the lives of school-leaver Ryan and his cousin Alana as they explore issues of identity. While Alana is easily identifiable as Aboriginal, her cousin Ryan is a young Aboriginal person who has blonde hair, blue eyes and fair skin. This production explores the modern complexities of Indigenous identity; an intersection between race and culture.